Integrating engineering and construction management for our clients leads to the most efficient and cost-effective implementation of our innovative designs. Our project design engineers are intimately involved with the construction project to provide immediate interpretation of the plans, specifications, and quality-assurance issues. 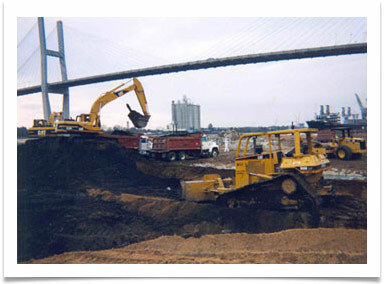 IST’s engineers have designed and managed the construction of a wide range of environmental projects. Many of these projects have involved civil engineering - constructing roads, sewer structures, storm-water drainage, landfills, and secondary containment.